Last night, at Basketball City in Manhattan’s Lower East Side — in front of a large audience of journalists, retailers and guests — Casio unveiled an all new line of metallic G-Shocks, the MT-G collection. 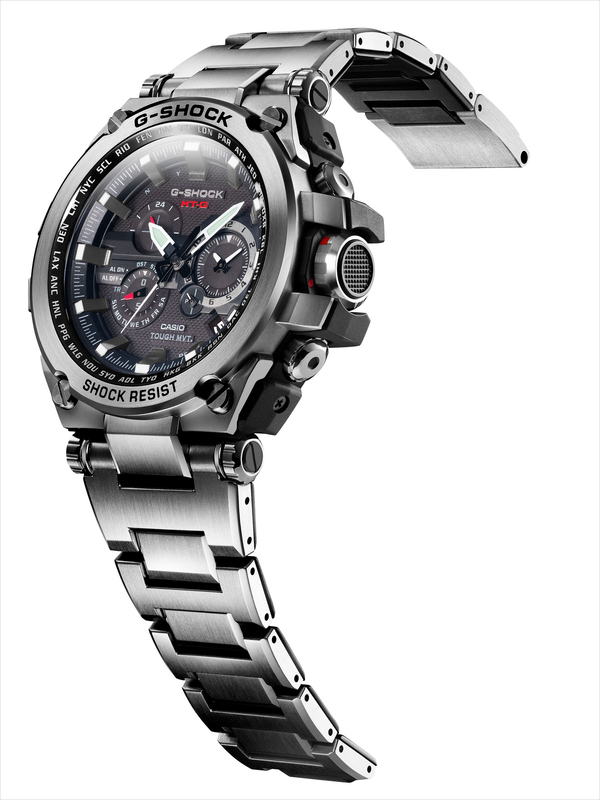 The new Metal Twisted G-Shock collection (MT-G) will be available in three models: the MTGS1000D-1A in polished stainless steel & resin ($900), the MTGS1000BD-1A in black Ion Plated stainless steel & resin ($1,000) and the MTGS1030BD-1A 30th Anniversary limited edition in black Ion Plated steel with gold highlights and a red paneled bracelet ($1,100). 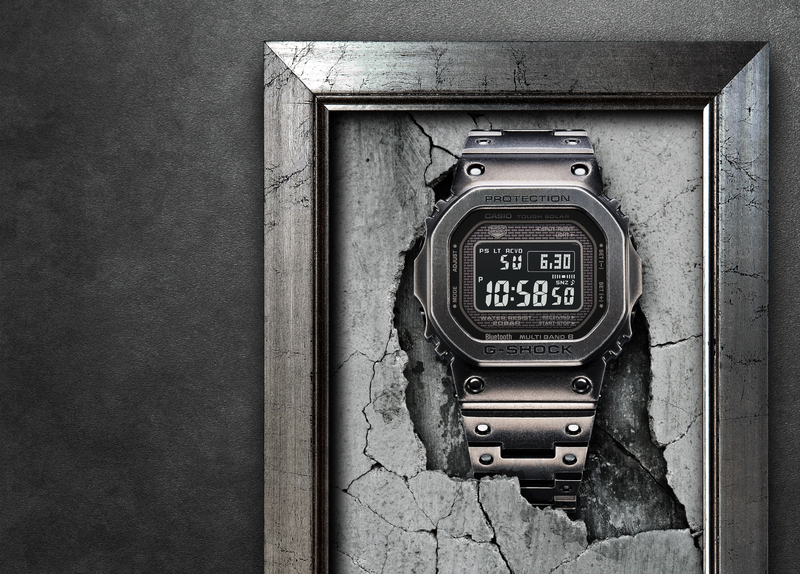 The MT-G is produced at Casio’s Yamagata factory in Japan. It is assembled from materials and components made entirely in-house. 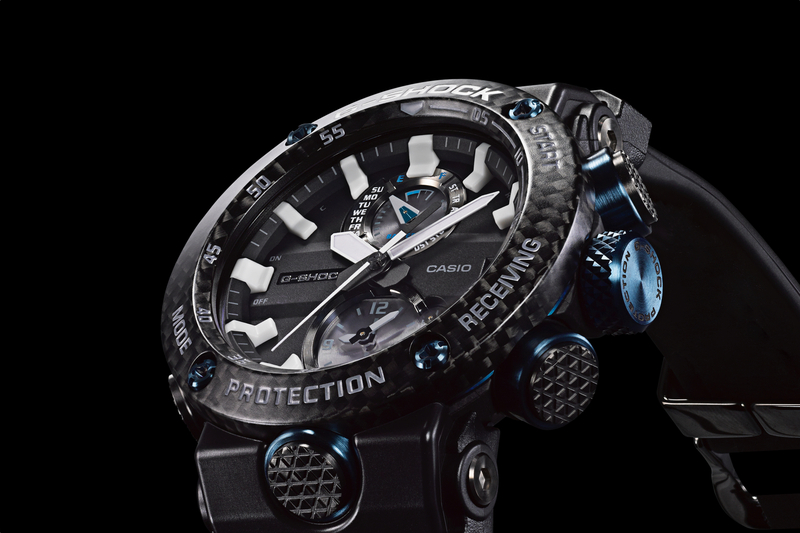 The watch features a stainless steel outside with resin underneath, as well as alpha Gel® — to ensure ultimate shock resistance. 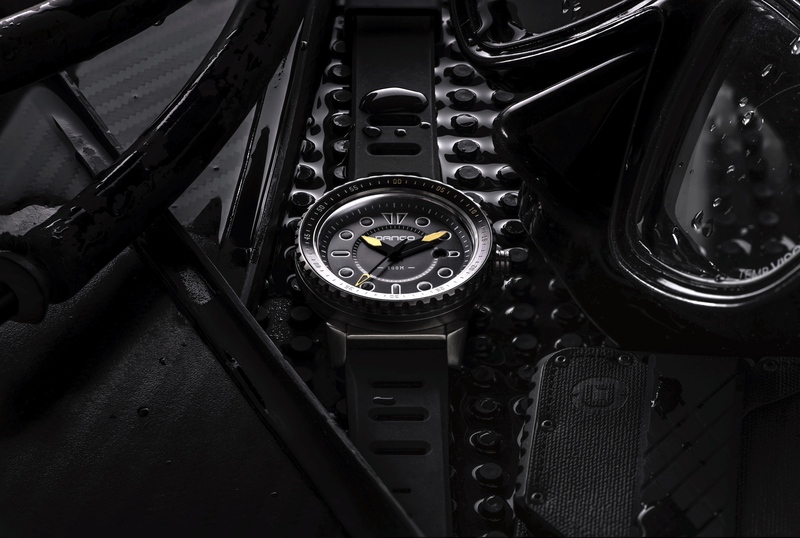 It is powered by an LED-infused Tough Movement with multi-band 6 atomic timekeeping which utilizes a radio-controlled signal to automatically sets the time and date. The MT-G features a dual-layer dial with four subdials, which can be easily controlled via Casio’s Smart access electronic crown. The dial is protected by a sapphire crystal with an anti-glare coating. The composite band of solid stainless steel links is layered on the underside with soft-touch, low-thermal conductance resin panels which offer a more comfortable feel, and enhanced shock resistance. These models will be available in November exclusively at Tourneau and the G-Shock NYC Soho store, until after Thanksgiving, then through www.gshock.com and at select premium retailers.